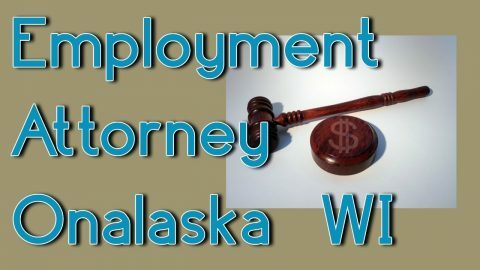 EEOC v. Autozone, Inc., No. 15-1753, released last week by the 7th Circuit Court of Appeals in Chicago, refused to overturn a jury verdict against a disabled employee fired over a lifting restriction. Click on the link below to read more about the case.